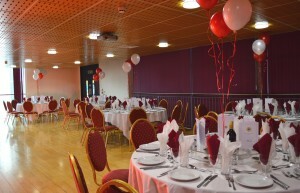 The Training Rooms and Function Suite are available on a hire basis as well as on a Full or Half Day Delegate Rate, which offer refreshments and dining for all delegates. 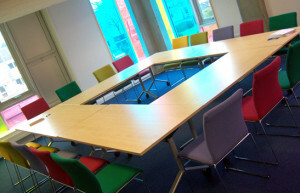 For further information on hiring our Training Rooms, please contact our events team. *Available at an additional hire rate cost.